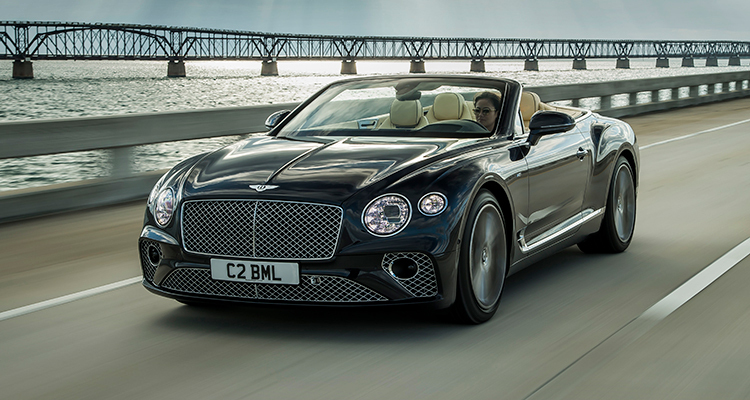 Bentley is bolstering the third generation of its Continental GT Coupe and GT Convertible models with the addition of a new four-litre, twin-turbocharged V8 petrol engine. Developing 542 bhp and 770 Nm of torque, the engine can propel the Coupe from 0-60 mph in just 3.9 seconds, with a top speed of 198 mph. As well as dialing up the power, Bentley says the new engine has increased the range of its Grand Touring cars by more than 500 miles. The engine boasts an array of clever, efficiency-driving upgrades. For instance, in suitable driving conditions, it will deactivate half of its cylinders. 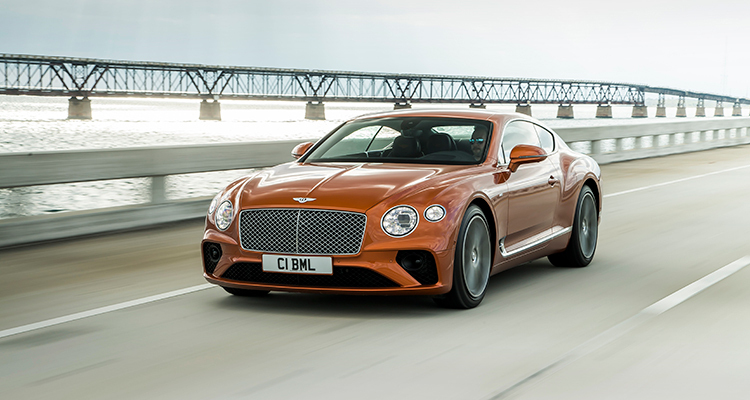 According to Bentley, this change does not compromise the car’s performance and is “imperceptible” to the driver, happening in just 20 milliseconds. 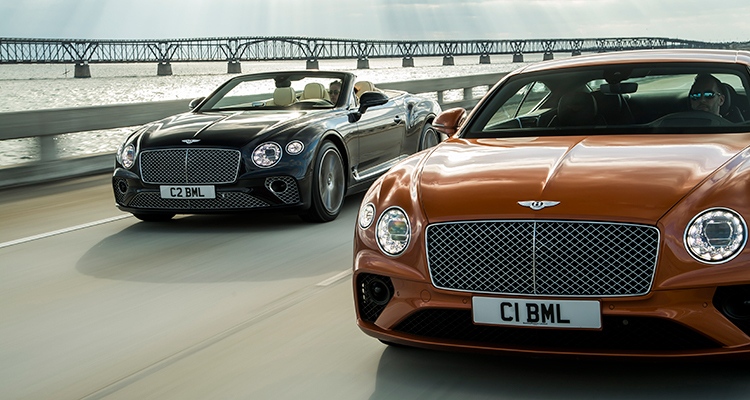 The GT Coupe and GT Convertible are also available with Stop-Start technology, which allows for greater mileage by kicking in when the car is at “near-to-stop” speeds, Bentley explained. 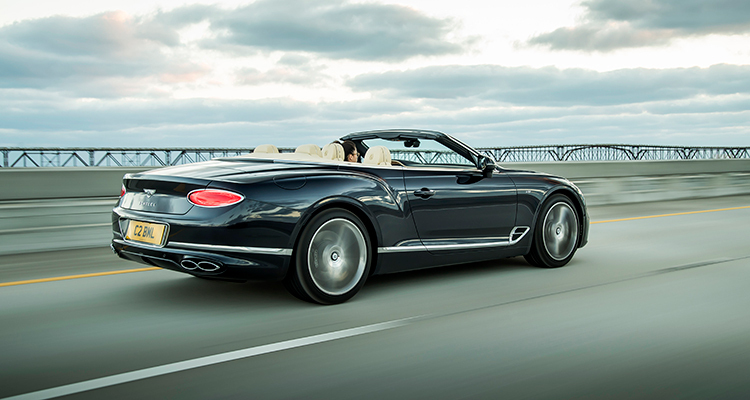 “Bentley created the modern luxury Grand Tourer segment in 2003, with the launch of the first generation Continental GT and, sitting at the core of the groundbreaking Continental GT lineup, the new V8 models offer customers a unique breadth of Grand Touring abilities,” the marque said. Sadly, despite being designed and built in Crewe, the new V8 models will initially be exclusively available in the US, with deliveries due to begin in the third quarter of 2019, after which drivers in Canada, Mexico and Puerto Rico will be able to get hold of the beefed-up Continentals. There is no word as yet on whether the V8-engined Grand Tourers will reach European shores, although Bentley says that availability for other regions will be scheduled from the first quarter of 2020.